In series of unfortunate events, the schedule UFC 234 headliner, a middleweight title bout between champion Robert Whittaker and challenger Kelvin Gastelum was cancelled just hours before start time. Whittaker, who weighed in yesterday, was hospitalized with a hernia earlier today after complaining of severe pain. He would later undergo surgery in his home country of Australia where the fight card is being held. 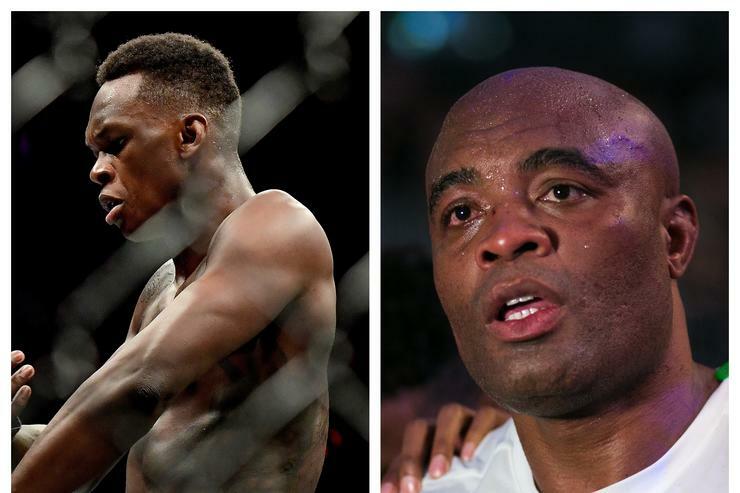 The scheduled co-main event, a fight between former middleweight champion Anderson “The Spider” Silva and rising star Israel Adesanya was escalated to the main spot. The fight continued to proceed on pay-per-view from the Rod Laver Arena in Melbourne. What a fight the main event was. Adesanya and Silva took it to one another. They certainly made the fight interesting. The entire fight was contested on the feet. The two middleweights were in a dog fight, each trying to lure one another in for a finish. Silva, the underdog, looked great. Nothing to be ashamed about in this contest. Adesanya wins a unanimous decision. 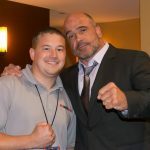 In the post fight interview, Silva said he is still not ready to hang up the gloves. Lando Vannata moved to the co-main event spot and took the opportunity to shine. He submits Marcos Mariano in the very first round by way of kimura. Ricky Simon took the fight to Rani Yahya, winning all three rounds on the scorecards, even landing a 30-25 score from one of the night’s three judges. Montana De La Rosa picked up her eight career win by submission when she forced Nadia Kassem to verbally submit from an armbar in the second round. Jimmy Crute moves to an impressive 10-0 after stopping longtime veteran of the UFC, Sam Alvey, in the very first round. Crute hurt Alvey, dropping him, but then decided to walk away before the referee called an end to the contest. The action resumes and Alvey goes down again, Crute throwing down punches, but “Smilin’ Sam” blocking most as he tries to get to his feet. Referee Marc Goddard rushes in and calls a halt to the action to which Alvey immediately protests. Devonte Smith looked spectacular as he put Dong Hyun Kim away in just under four minutes in the main bout featured on ESPN. The opening bout on ESPN paired Kyung Ho Kang of South Korea and Teruto Ishihara of Japan. While the fight wasn’t very technical, it definitely was exciting. The two bantamweights threw everything but the kitchen sink, missing most of the shots they took along the way. It wasn’t pretty but it sure was fun to watch. Once the fight hits the floor, Kang locks up a rear-naked choke for the win in the very first round. Jalin Turner picked up a huge first round knockout over Callan Potter to earn his first UFC victory. Turner looks impressive in his second fight with the organization, bouncing back from a loss during last year’s debut.